Contains malted barley (gluten), wheat, yeast, hops, water. Earned the Pale as the Moon (Level 21) badge! Earned the Tower of Beer (Level 57) badge! Earned the Power Month badge! Earned the Brewery Pioneer (Level 5) badge! Duke T. is drinking a Disco King by Turning Point Brew Co.
Earned the God Save the Queen (Level 38) badge! Earned the Tower of Beer (Level 31) badge! 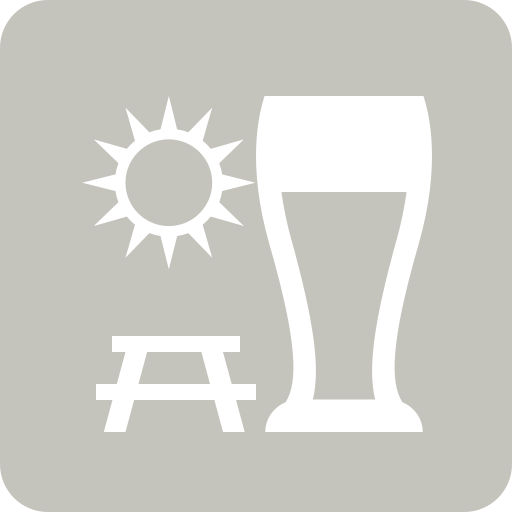 Jennifer C. is drinking a Disco King by Turning Point Brew Co.
Earned the Middle of the Road (Level 6) badge! Earned the Find the Source (Level 3) badge! Welcome To the Machine Turning Point Brew Co.